The server rest is almost here and is just around the corner. After an amazing start and finish to the season, we have decided to once again, hold another event to finish things off smoothly. 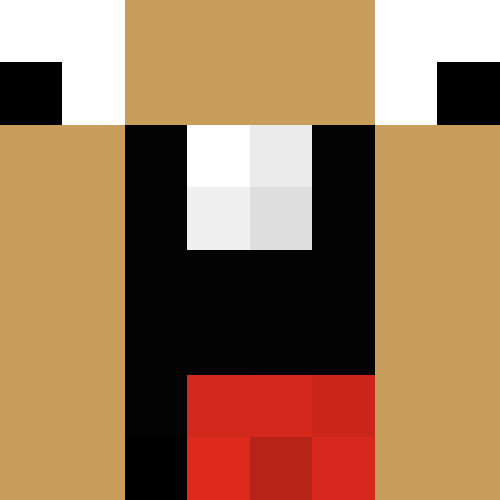 Some of you may know due to being active in our server discord the past few weeks. Get ready to prepare for the Final Battle. This battle will not be like any normal battle. New kits, new items, new cosmetics will be bought out just for this occasion. Be prepared. Its time for Riot Week! The best part of riot week is almost here. Prepare for the end with the new addition we bring to you today. Within the server GUI, /riotweek, there is a new option. This option will take you to a separate server shop. 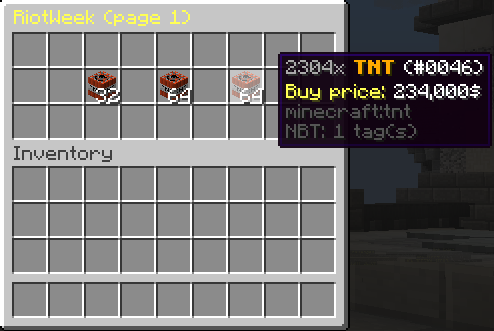 This shop will allow you to purchase TNT and prepare for the great mass destruction we will allow you to bring to the server within its final days of this season. Be here tomorrow at 8pm GMT to end off this amazing season!